Madison Davis Morrison learned about the law and opportunities in the legal field at an early age. Her father, who works in law enforcement, often shared the many ways she could one day help her community and serve others. Armed with supreme research skills and an acute attention to detail, Madison is now able to provide superior support to clients throughout Alabama and the Southeast. 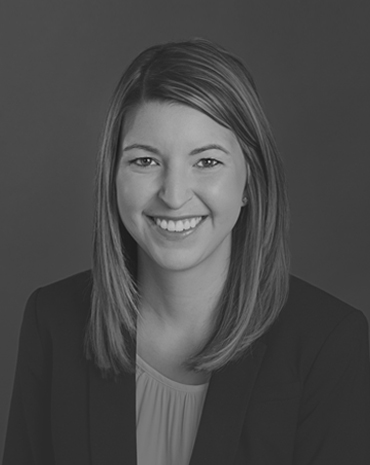 A former Briefing Attorney, Madison now concentrates her law practice on workers’ compensation and insurance coverage and defense. In this role, she focuses on advising clients and developing unique, comprehensive litigation strategies for each claim. While in law school, Madison served as Managing Editor of the Alabama Law Review, the flagship legal journal in the state of Alabama. When she isn’t working, Madison enjoys traveling and cheering on the Crimson Tide with her husband Lane. A native Texan, Madison earned her BA from Lamar University. She then earned her JD from The University of Alabama School of Law.